A plant-based diet reduces the risks of chronic illnesses and can support well-being. However, for a small group of people, a plant-based diet can become an aspect of disordered eating. 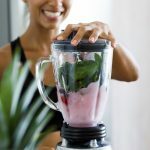 This article will discuss what disordered eating is, why plant-based eating and disordered eating sometimes co-exist, and what you can do to support healing from disordered eating. 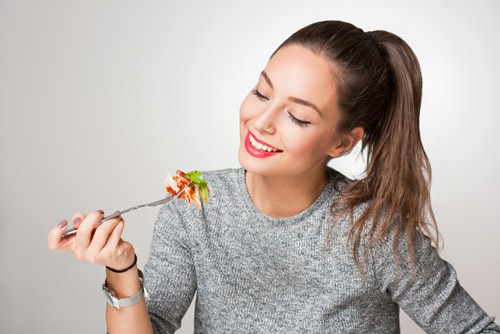 Disordered eating involves a wide range of inappropriate eating patterns. These behaviors are often linked to concerns about body weight and image. 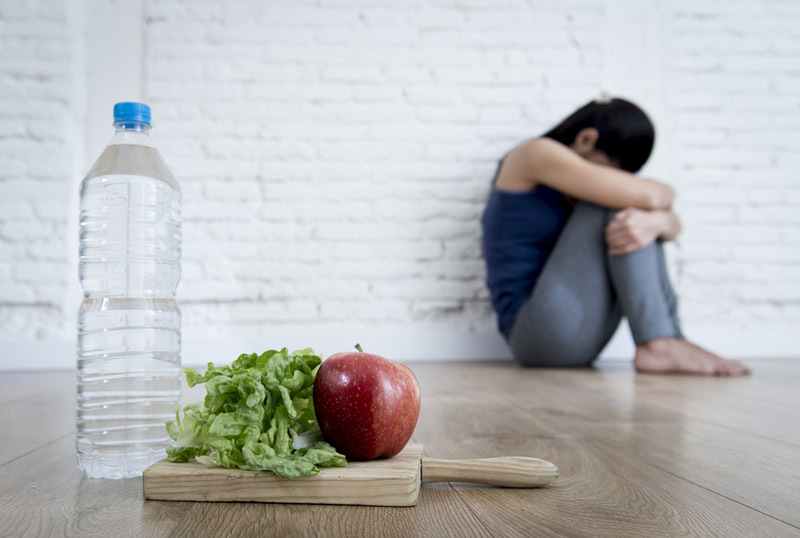 Disordered eating often feels distressing, yet can be difficult to stop. Disordered eating may progress to an eating disorder. An eating disorder is a mental illness which can cause significant psychological and physical harm. 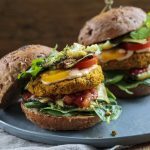 Do Plant-Based Diets Lead to Disordered Eating? An interest in eating nutritious food can help promote health. Compulsively fixating on the nutritional content may be a warning sign for orthorexia, a form of disordered eating. Switching to a plant-based diet may be a warning sign for the onset of disordered eating. Among adolescents and young adults, vegetarians are more likely to exhibit disordered eating behaviors compared to meat eaters. A plant-based diet can be a way to restrict food without raising concern among family and friends. Some may believe that following a plant-based diet can help with weight loss and fitting in. Becoming vegetarian or vegan is sometimes used as a way to resist pubescent weight gain in order to remain at a low body weight. There are many contributors to disordered eating. Societal pressures to be thin, genetic disposition, and psychological factors can all play a role. Plant-based diets may attract people looking to restrict their diet, but it is unlikely to be the sole cause. Recovering from disordered eating behaviors is possible. 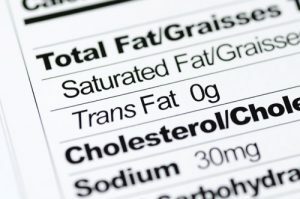 Working with a therapist and/or a dietitian can help address food intake issues, and resolve underlying difficulties. 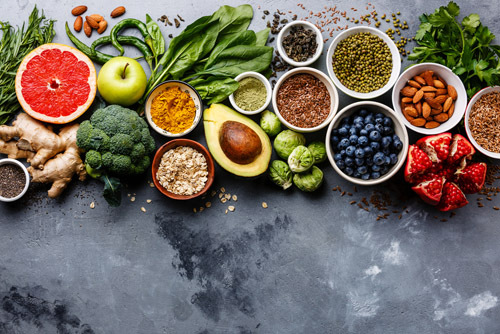 Establishing a healthy relationship with food is the priority during disordered eating recovery and following a plant-based diet may or may not be compatible with the recovery process. This is an important consideration that deserves an honest exploration by those affected. A plant-based diet is not the sole cause of disordered eating, and it is fully possible to heal from disordered eating patterns. A plant-based diet can be chosen for many reasons. Occasionally it can also be used to cloak disordered eating patterns. Skipping meals, binge eating, and eating a very limited number of “clean” foods are warning signs of disordered eating. If you are concerned about your own or someone else’s eating behavior, it’s important to reach out for help. The National Eating Disorder Information Centre in Canada and the National Eating Disorders Association in the US offer support, resources, and treatment options. As a member of the plant-based community, what do you think you can do to support those affected by disordered eating?